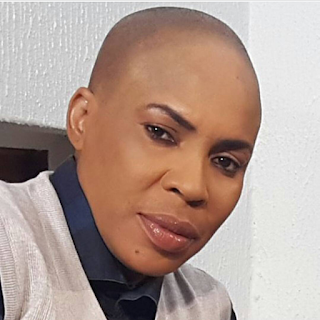 Celebrated Nollywood actress, Fathia Balogun, known for her captivating roles in Yoruba movies, has explained why she shaved her hair. Speaking in a recent interview, the 47-year-old actress said, ''“Shaving my hair was for a movie and I was excited when I got the script for the movie. The last time I shaved my hair was 15 years ago for my movie, Makomi. When I got the script, I loved it and decided to do it again. The pay was very nice so I did it. Producing a movie is not an easy task.